I was a bit disappointed with this book because I thought that I would be reading more about the author and her illness. 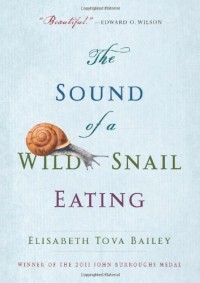 Instead, this was a book about her experience with a snail. With the title of the book, I should not have been surprised.